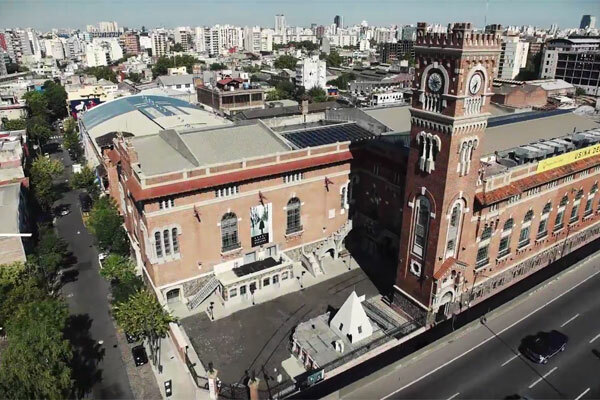 The Bienal International de Arquitectura de Buenos Aires is one of the most important events in Argentina and in the world for architectural culture. It takes place in the spaces of the Usina del Arte, a historic power station recently recovered as an exhibition and congress center. All the projects of the winners of the Prize, which had previously been presented in the Palazzo Chiericati in Vicenza, can be admired until 20 October. The Dedalo Minosse Prize Exhibition will be on show at LE MONDIAL DU BATIMENT INTERCLIMA + ELECHB, IDÉOBAIN and BATIMAT in Paris, from 6 to 10 November 2017, at the Paris Nord Villepinte Exhibition Center, with the help of Fondazione Inarcassa. 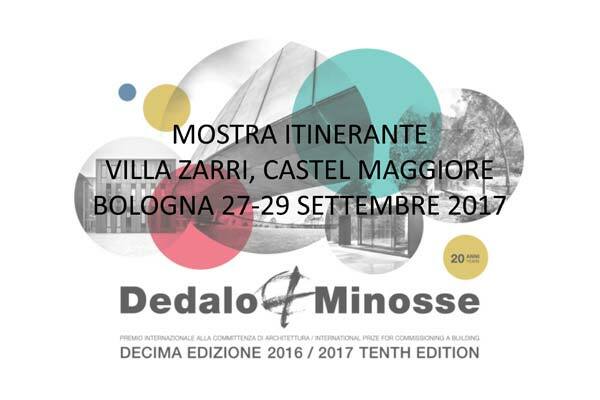 The Dedalo Minosse travelling exhibition is on show from September 27th to 29th at Villa Zarri, in Castel Maggiore - Bologna, in collaboration with All for Tiles, Ceramicanda and the Ordine degli Architetti Pianificatori, Paesaggisti e Conservatori di Bologna. The first stop over of the travelling exhibition the tenth edition of the Dedalo Minosse Prize is host in Buenos Aires, Argentina at the 16th Bienal Internacional de Arquitectura, thanks to the collaboration with Fondazione Inarcassa. Visit the exhibition of the selected project of the tenth edition of the Dedalo Minosse Prize! 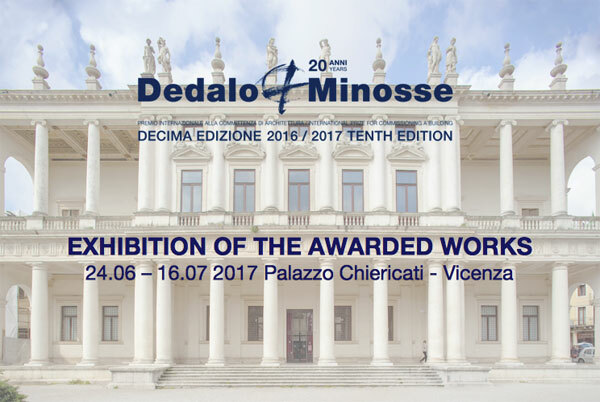 Thema Srl among the Friends of Dedalo Minosse Prize! 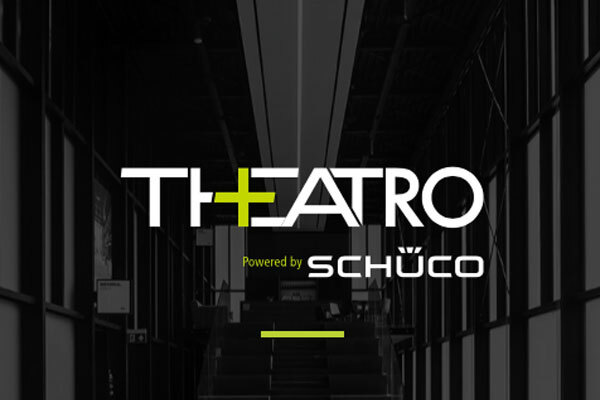 Thema offers complete and customized made solutions, from concept to installation. Meetings with some of the architects and clients selected in the tenth edition of Dedalo Minosse Prize. Thanks to Rossi & Arcandi for its contribution to the Dedalo Minosse Prize. We welcome ESTEL among the Dedalo Minosse Prize Friends! Estel, an historical furniture company of the Italian Design, supports the tenth edition of Dedalo Minosse International Prize. 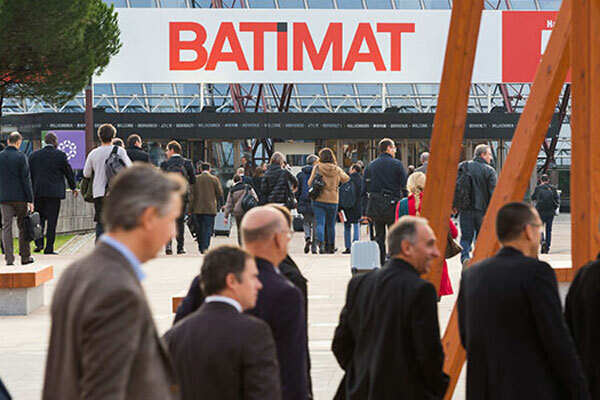 Thanks to GranitiFiandre - the world leading Italian company in the production of outstanding technical performance porcelain stoneware slabs for prestigious architecural solutions - which have supported our event for years. Architects Studio Japan (ASJ) brings together skilled builders and Japan's largest network of architects to offer a new system for custom design and construction. Through the Homebuilder Section and the Technological Systems Construction Section, Confindustria Vicenza follows closely for years the Dedalo Minosse Prize. The Foundation of Architects and Engineers Freelancers members of Inarcassa renews its valuable support to our event. Confprofessioni, the main organization representing the professionals in Italy, for years honors with his presence and support our event and this year also awarded a special prize to a Client considered particularly attractive by Jury. Thanks to CAODURO S.p.a for its renewed support to our event. Thanks to Material ConneXion® Italia for having chosen to support our event and we hope this is the beginning of a long collaboration. Thanks to Laboratory Morseletto that have supported the Dedalo Minosse Prize for over ten years. The Jury of the tenth edition of Dedalo Minosse International Prize for commissioning a building, composed by italian and international architects, will meet on March 3rd 2017 in Vicenza. 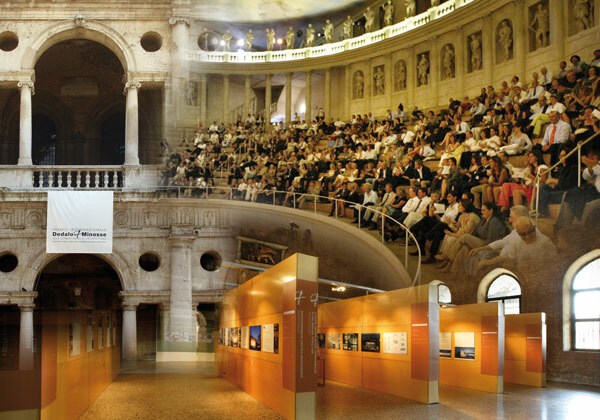 Saturday February 4, in the lounge of the Palladian Basilica has been presented by the deputy mayor, Jacopo Bulgarini d'Elci, and the scientific advisor of the Palazzo Chiericati, Giovanni Carlo Federico Villa, the calendar of exhibitions in the coming year that will see as protagonists the Palladian Basilica and Palazzo Chiericati.